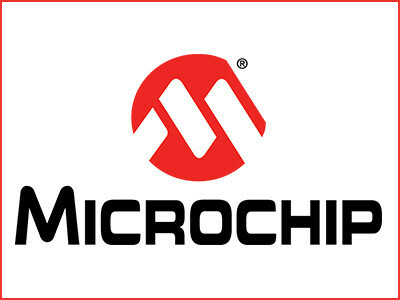 Microchip announces the MCP6V51 zero-drift operational amplifier. The new device provides ultra-high precision measurement while minimising the increasing influence of high-frequency interference. 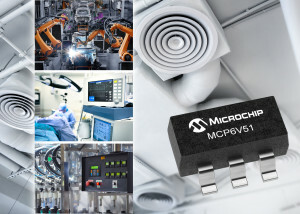 The MCP6V51 offers a wide operating range and on-chip Electromagnetic Interference (EMI) filters.